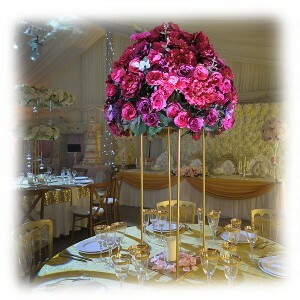 Table centrepieces don't come much better than this. This VIP table floral centrepiece comes with a gold frame which sits in the middle of the table, and is accented with glass tea light holders. 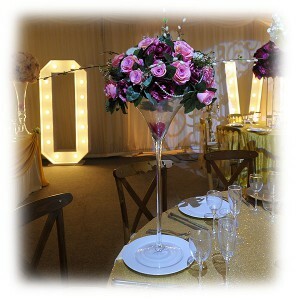 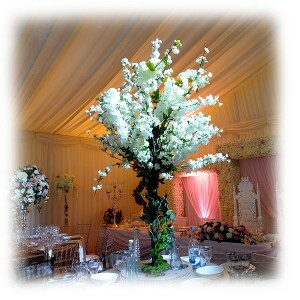 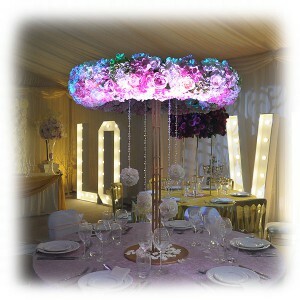 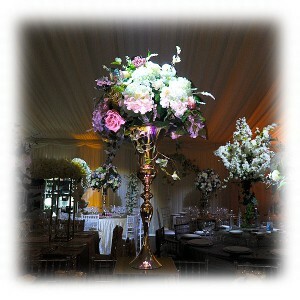 This is a stunning centrepiece which is sure to amaze your guests. 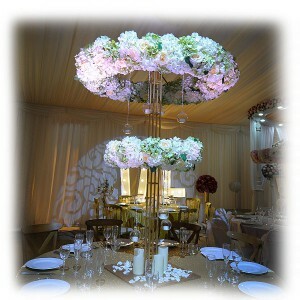 Browse our complete range of table centrepieces online today here at Event Hire UK. 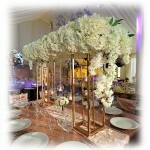 We're here to help you create unforgettable occasions!